JoomBlog is a premium Joomla component that includes significant and necessary functionality to make your Joomla! 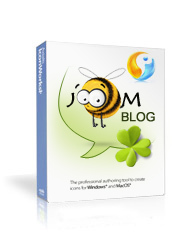 blog extension management easy and user-friendly. 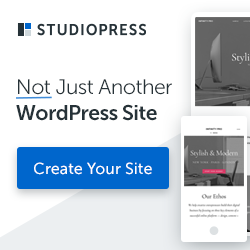 This blog component allows configuring template, avatar, blog text settings; moderating comments; adjusting permissions on posting and publishing, and many more. Advanced Privacy Control to restrict your blog posts to only be accessible to certain readers.